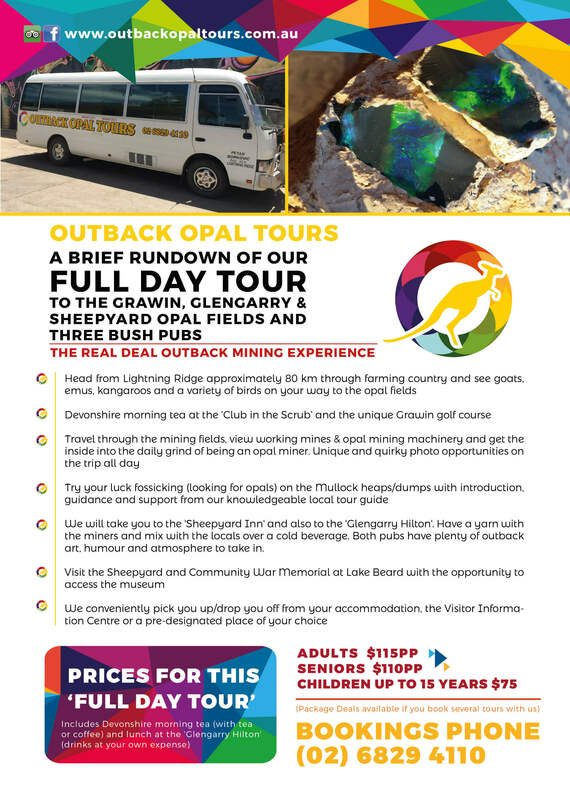 OUTBACK OPAL TOURS is an accredited tour business owned by a second-generation opal mining family. We promise you the best way of seeing Lightning Ridge and surrounding opal fields. 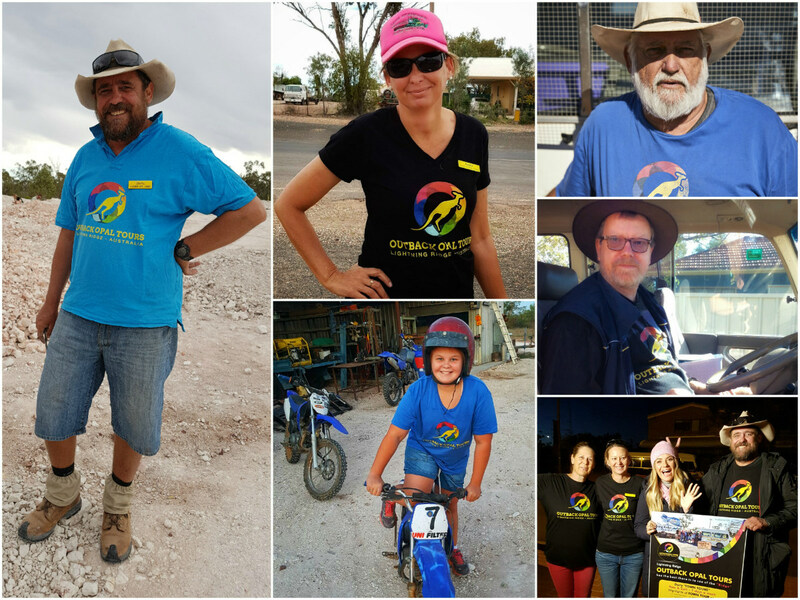 Everyone at OUTBACK OPAL TOURS has extensive experience within the opal mining industry and a real love and passion of our wonderful unique outback opal mining town. 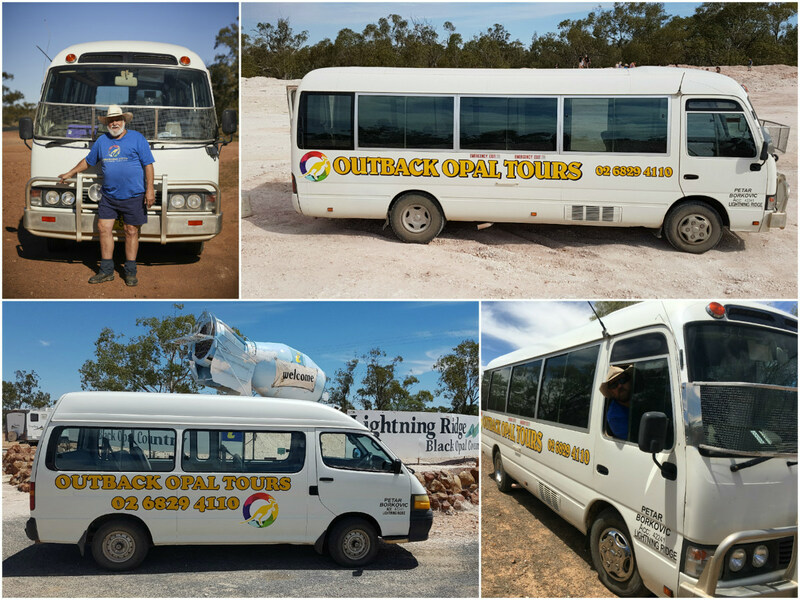 OUTBACK OPAL TOURS was started in 2004 and the concept was to capture true outback spirit and combining it with great history & information about the famous Lightning Ridge Black Opal. The founders felt they really wanted to share their love and passion for their home town with all of our visitors.  This is still our aim today and we also are very proud to call Lightning Ridge home. 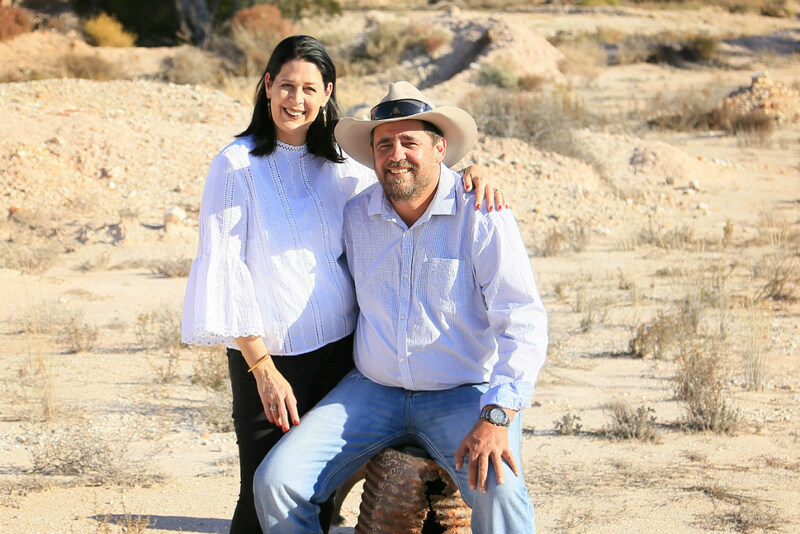 Petar Borkovic and Franka Friedrichs-Borkovic are the current owners and directors of OUTBACK OPAL TOURS. Petar was born and raised here in the Ridge and is a second-generation opal miner. His parents immigrated from Serbia in the early sixties. Petar’s (or also called Borko) wife Franka came as a backpacker from Germany in 2006. She fell in love with this multicultural place first, followed by falling in love with her opal mining husband. All of our tour guides have a special connection to Lightning Ridge. They either grew up in the area or lived in our multi-cultural town for a long time and all of us have been involved in the opal industry in one way or another. We really do feel our tours are the best way to get a genuine Lightning Ridge experience and to create unforgettable memories for you. We will show you the best there is to see of the Ridge. OUTBACK OPAL TOURS is and accredited tour operator by Services NSW/RMS NSW. We pride ourself on the committed people working in our team. As a privately Australian owned and operated business, OUTBACK OPAL TOURS is still small enough to allow us to keep our finger on the pulse, ensuring we are constantly improving and offering a unique tour experience for our guests and groups. OUTBCK OPAL TOURS is always on the lookout for passionate people to lead our tours. If you think you have what it takes, contact us and tell us why we would miss out if we don’t hire you. To work with us you will need a strong interest in the opal mining industry, culture, history and be fit and healthy. You need exceptional people skills, patience and above all, take your responsibility to ensure our guests safety seriously. 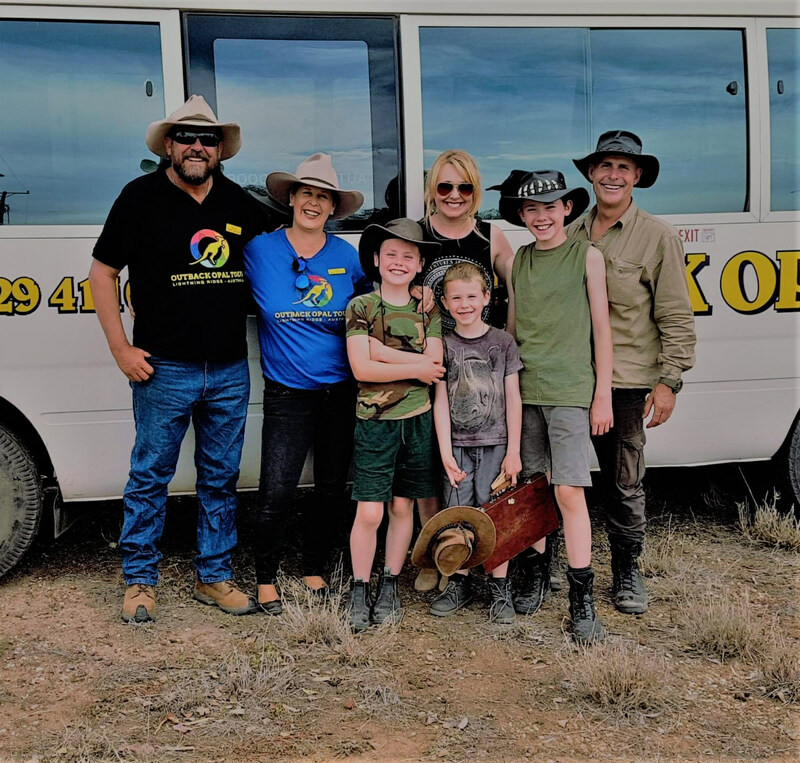 OUTBACK OPAL TOURS is aiming to deliver an authentic memorable and unforgettable experience for the visitors of Lightning Ridge, which they wouldn’t get on their own. Most of all we want to share our love and passion for our unique outback town and black opal mining industry with our guests. Every Lightning Ridge visitor (tourist) will come on one of our tours to see and experience the Ridge with us. We are dedicated to create remarkable and long-lasting memories for you. We operate with two buses. One of them is a TOYOTA Coaster with 21 seats and the other one is a TOYOTA HiAce with 11 seats. Both vehicles have air conditioning which provide comfortable travelling conditions even during our hot summer months. To ensure you can hear our guides commentary, we have microphones and speakers fitted in our vehicles for your enjoyment on tour! For pick-ups from the airport and for private tours we have a 2016 Ford Ranger 4WD available. Being an accredited tour operator provides both consumers and industry with an assurance that the accredited tourism business is committed to quality business practice and professionalism. The primary focus is to ensure that the consistent standards of product and service delivery meet and, where possible, exceed the visitors’ expectations. 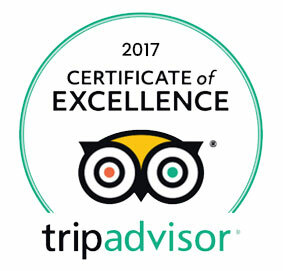 OUTBACK OPAL TOURS is awarded with the TripAdvisor Certificate of Excellence, having received these recognitions twice since buying the business two years ago in 2017 and 2018. Please find our reviews on Facebook and Google. If you like to read what other travellers thought of our tours or please share your experience about our tours on Tripadvisor. My best friend, sister and I visited for the June long weekend, wanting to see something we couldn’t possible find in Sydney we attended the ‘Outback Opal Tour’s Sunset and stars tour’ We were picked up together in the tour bus by Natalie on time... got to The first shaft location with enough time to spare. We arrived to chairs, perfect position and drinks/nibblies waiting for us along with the exceedingly handsome and friendly “Borko”. He filled us in on how the area came to be and attended to our queries with accuracy, charm and a bucketload of humour! He treated us like friends from way back even though we had only just met. I am definitely recommending Outback Opal Tours and look forward to coming back to the Ridge. 5 STARS!!!! In April 2018 visited Lightning Ridge for a few days, as I had always been interested in this unique way of life. Went on full day tour with Outback Opal Tours and it was excellent. Small group tour only 11 people; duration was from 9am - 5pm - visited three different opal fields and iconic places such as 'Pub in the Scrub', the 'Glengarry Hilton; the Sheep Yard Community War Memorial; visited claims and met local miners. Tour guide Borko is not only a local but a miner as well and has a fantastic way of sharing stories - he is knowledgeable and humorous. Well worth it! We had a full day tour with A most experienced guide NAT. Toured the outback fields in the Grawin area saving our car from the rough roads and from getting lost. Well worth the money and recommended. Found some opals but did not make a fortune. Lightning Ridge is one of those places that you are always "Gunna" visit. Put this place on your Bucket list. Excellent roads to get there (travelled from Brisbane), plenty of accommodation, but book in advance as during the cooler months it can easily be booked out. Call into the Tourist Information Centre and they will set you up with all the information and mud maps that you need. 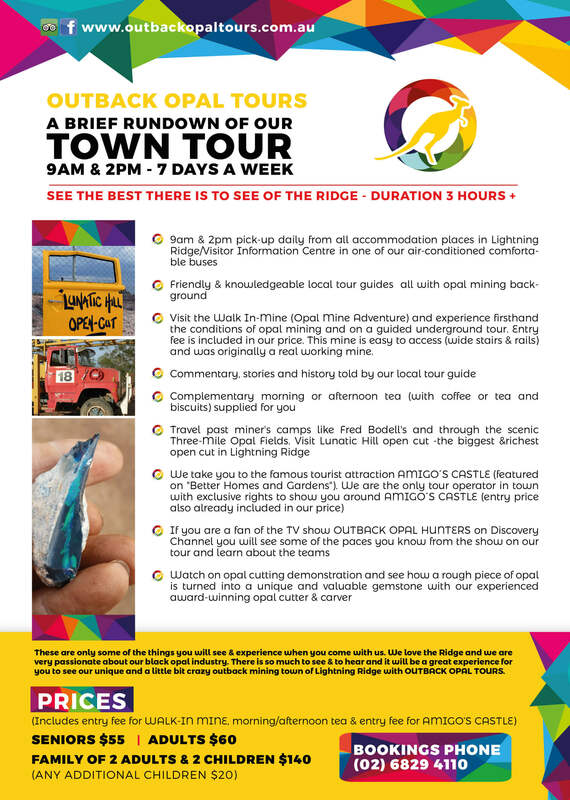 Bring your camera, put on those comfy walking shoes and let’s go and check out Lightning Ridge. There is so much to do and see. You can self-drive or leave the car as I did and jump on the Outback Opal Tours bus. Peter, what an outback character, was our driver and tour guide. His local knowledge and knock about style just added to a very professionally operated half day Tour. The tour covered most of the Car Door tour routes as well as a town tour and a stop at an Opal Shop with a behind the scenes look at selecting, cutting and polishing of these valuable stones. I would recommend a tour of Lightning Ridge and surrounds, you can self-drive but be aware that some of the roads out of town are very rough and not maintained. By going on a tour, some of the attractions that you might just pass by can come alive with all the area’s history and tales of the quirky people that have lived and still live in the area. Note: Mine Tours The mine tours are a must do. Some are guided and some you can do at your own pace. These mines can be deep underground and accessed by stairs. If you have any concerns in accessing sometimes very steep staircases, I would check with the Tour Operator before heading off on you adventure.